Looking for a great book to read? Check out the links and tabs for news and reviews, award-winners and bestsellers. For reading lists of books available in our library, click on the reading lists link in Oliver. Remember to ask the library staff if you would like further suggestions. Please feel free to email us with titles that you would like to see in the library, we always appreciate your recommendations! 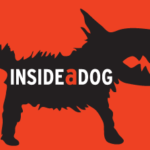 Inside a Dog is a website all about books created by young people, for teen readers. 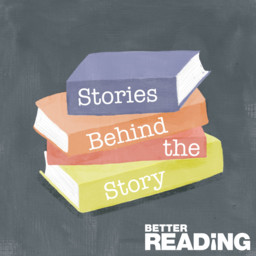 Find great reads, share reviews of books you love, discuss book news and hot topics and gain insight into an author’s thoughts about writing and reading. Literature Map helps you discover new authors. Type in the name of an author you like. A cloud of related authors will display. The closer the name to your original author, the more likely you are to enjoy their books. Share your thoughts about any book from CTHS Library by submitting either a star rating or writing a review on the Oliver catalogue.